W&L’s Katherine Dau ’19 Awarded Fulbright Dau will live and work in Vienna for nine months. 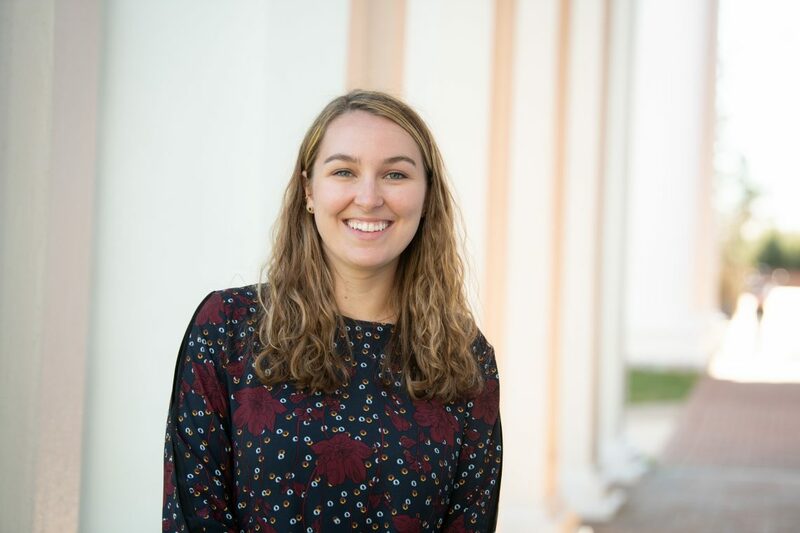 Washington and Lee University senior Katherine Dau ’19 has received a combined Fulbright-Study/Research and English Teaching Assistantship award to Austria for summer 2019. Dau will live and work in Vienna for nine months. 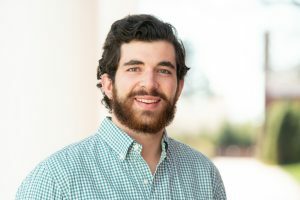 At W&L, Dau is an art history and German double major. Dau is looking forward to spending the year in “such an amazing city.” She is also excited to immerse herself in a new culture and sharpen her German language skills. Immediately following graduation from W&L in May, and before she heads to Austria, Dau will travel to New York to work in the Frick Collection’s Digital Art History Department. After her fellowship, she plans to pursue a graduate degree in art history.